While assisting companies in achieving their business needs, Craig has completed assignments consisting of: valuations for existing and prospective ESOPs, leveraged buy-out analysis, sell-side advisory, fairness opinions, and synthetic compensation analysis, since joining the team in 2007. In addition, he consults on corporate governance and acquisitions and oversees ESI’s business development and strategic planning. Craig possesses a range of management experience in business administration and his years in the service industry extend across disciplines such as plant operations, sales, financial analysis, and customer relations. 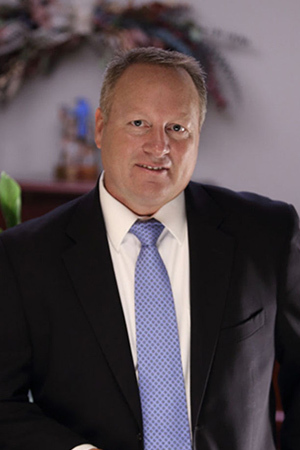 Craig is a nationally recognized speaker on topics related to valuations and ESOPs.